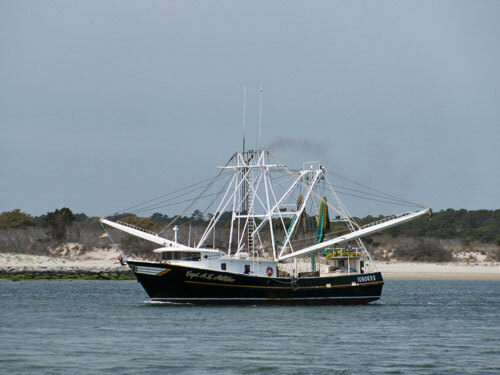 The trawler or dragger is one of the most common types of commercial fishing boats. Trawlers come in many sizes, shapes, displacements, hull types, and configurations. Trawlers are used for towing otter trawls, beam trawls, mid-water trawls, Danish seines, Scottish seines, dredges, or other mobile gear. Although most trawlers are designed specifically for trawl fishing, some vessels are equipped to deploy other types of fishing gear.